and live in Trophy Club, Texas. 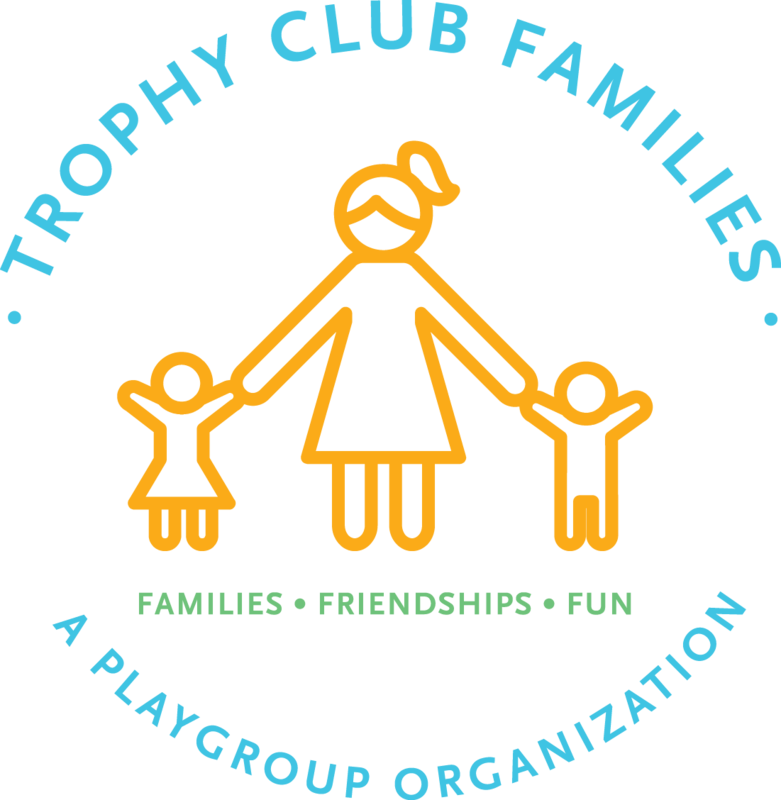 The membership year of Trophy Club Families runs August 1st to July 31st. Due are $35 per year. The annual renewal period is June and July. and New Members joining in May will pay $12.50. You can pay via PayPal using the link above- note that the website charges a $1.50 fee ($36.50 total), due to PayPal fees OR If you prefer to pay by cash or check, please contact our treasurer and pay her directly. Thank you for your interest in Trophy Club Families... We look forward to meeting you!